I know - March seems so far away, but I want to make sure we get organized! It actually does take that long LOL. Our New Year Hop went so well I was shocked! And now I want to get us going with a hop in March. There are tons of hops in Feb - I'm going to a few - but I want to get us going on something a little more green LOL. Well, on March 16th, by 5AM EST, the authors and reviewers involved will post a blog on what they do on St. Patrick's Day - or why they wear green. 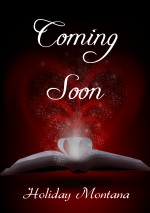 Each author gives away something - like a book, gift card, swag or other goodies. And if we raise enough money through donations, we can give away a grand prize like we did before with the Kindle and Amazon GC. On their post they can promote the books they just released - because come on, that's the point right? LOL They also will have the blog graphic I made. If you sign up - you can steal this pic and put it on your website and link it to this post so others will sign up. I will also be mailing everything to y'all as well. At the end of your post you'll put in the linky code that I will send out in emails. This code will give everyone's site and make it easy to hop. 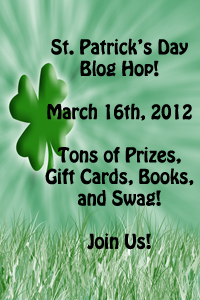 So come on up and sign up for the St. Patrick's Day Blog Hop. At some point I will start sending out an email with more info and asking if we want a grand prize. I think grand prizes are amazing and bring in TONS of readers. But come on and sign up - its a blast and totally worth it! Thanks so much for making the last hop amazing and I hope this one is "hopping" LOL!!! Tell your friends - the more the merrier! Just enjoying the hop around! Thanks for the chance to win! 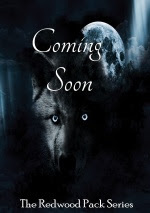 It is nice to see what different books are out there. Thanks for the opportunity! 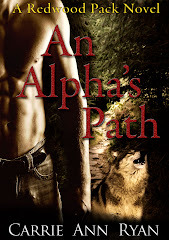 A Taste for a Mate: Book Release Day!!! New Year BlogHop!!! GrandPrize - a Kindle Fire!! !